We look to Interior Designers like you for inspiration. Your creativity, style and diverse perspectives are a breath of fresh air. Design program members receive 15-20% off. 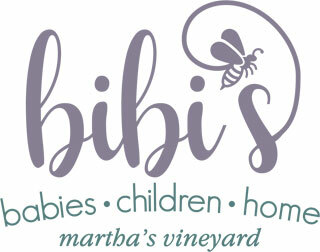 At Bibi’s, you will find everything you need to create the perfect space for your home. We feature a wonderful blend of top brands and unique, hard to find products from up and coming designers and artists. We know that everyone’s decorating needs are different and while we pay close attention to what is current and trendy, we don’t limit ourselves to a particular look. This allows us to offer an incredibly diverse assortment of exceptional furnishing, decor and linens. As design enthusiasts, we spend a lot of time researching and selecting products of the highest quality to ensure that whatever your style, from traditional to contemporary, we offer the best selection available. Please email us at custserv@bibismv.com for more information about our Trade Program.